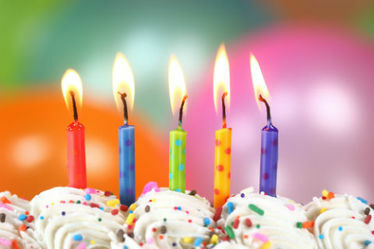 ​What a Fabulous surprise it would be to celebrate another year of life in a lavish limo! Whether it's a Sweet 16, a 21st Birthday, or an Over the Hill blow out, treat your loved one with the ultimate Birthday gift. Have a Stellar Soiree, making memories with family and friends in one of our party SUV's. Lordy, Lordy, Look Who's 40! Make this a birthday to remember with family and friends or just with that one special someone. Different size limos and town cars available to fit your group. Call 719-722-2912 to reserve the right size limo for your party. Ask about our fun party themes for children.